Fifty years ago, the Apollo project sent 27 astronauts to the Moon. 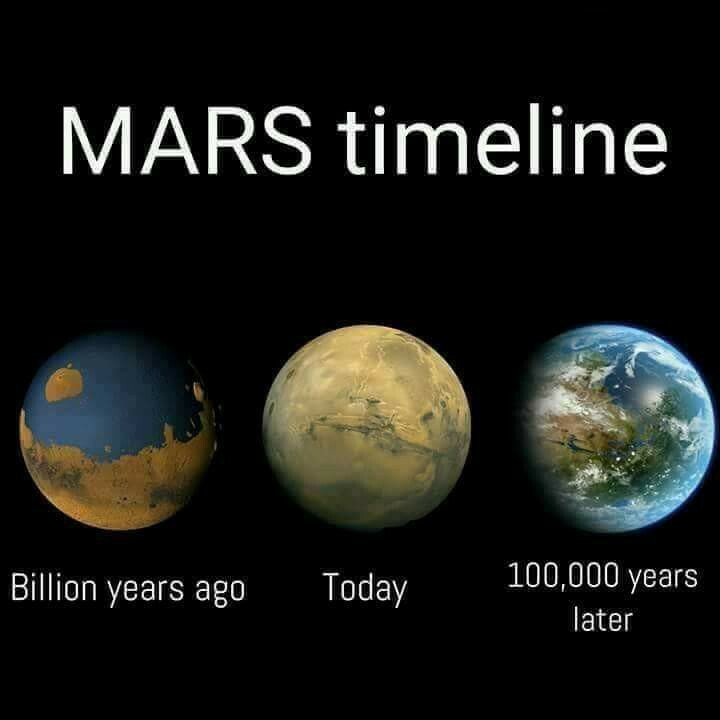 I was a child and followed their live broadcasts on TV together with my father, an aerospace engineer in the then-nascent European space program. 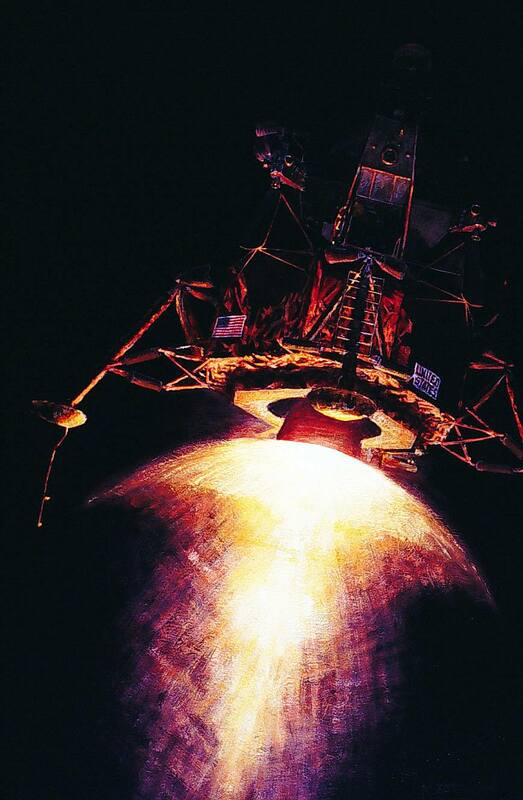 The Lunar exploration lasted for four years and eleven launches, after which the United States retrenched to a more modest space program. Hopefully, I will see astronauts on the Moon again some day, perhaps in the company of curious and eager grandchildren. Dr Nancy Roman, chief astronomer at NASA and in charge of the development of the Hubble Telescope. Our group has been playing one continuous Space 1889 campaign on and off since 1990. Now we have reached 1898, though only two PCs have been along for the whole ride. We have played a group of Swedish and Russian aristocrats with retinues, serving Monarch and Motherland in distant dangerous places. Leopold II, probably the most evil man in the Victorian world. However, I have recently decided to make a mood reboot. In 2019, I will start a new story arch that focuses on fighting the rapacious regime of Leopold II, king of the Belgians and of the Congo Free State in the Coprates. His activities have so far not figured in our campaign, because its adventures have mainly been located in the Parhoon/Syrtis/Gorklimsk region. The players will create new characters that come from the middle and lower classes, and who are working for a Martian equivalent of the Congo Reform Association, though with more guts and glory. I have decided that in our timeline, the Coprates Colony is owned by the Congo Free State government in order to make it a more fearsome and despicable antagonist. The PCs are financed by American philanthropists who wish to see an end to Leopold’s abominable exploitation of the natives. The PCs have a fairly free hand to achieve this, since their faraway benefactors are shielded by a plausible deniability setup. More old-school Mission Impossible and Indiana Jones than Edmund Dene Morel — punching Congostaters is a good and righteous deed. 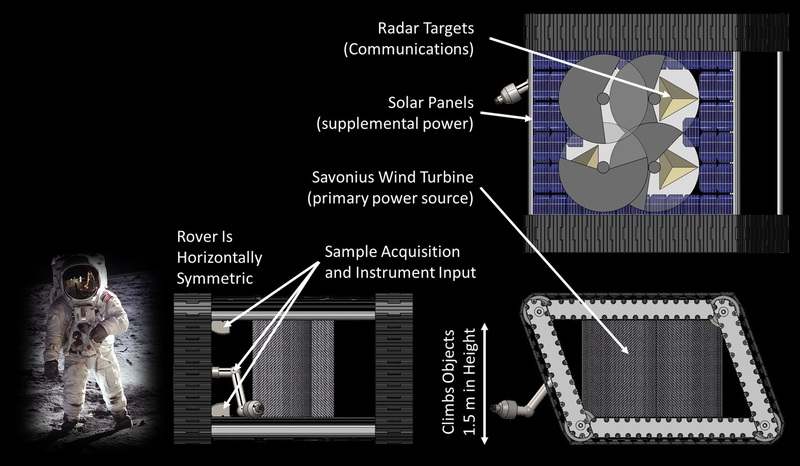 Jet Propulsion Laboratory, one of NASA’s top research facilities, is currently investigating whether it is feasible to design a wind-powered clock-work rover for Venus, tentatively named Automaton Rover for Extreme Environments (AREE). The basic concept was conceived by Jonathan Sauder, a mechatronics engineer at JPL. AREE is designed to function on Venus’s surface without electronics, because the searing (470°C) and crushing (92 bar) atmosphere destroys such components quickly. Fortunately, the planet’s forceful winds can power Savonius wind turbines that provide the required mechanical energy for ground propulsion and on-board devices, for example a mechanical computer. Ergo, AREE is a clock-tech design made of hi-tech materials able to survive in that hellish environment for months. Click on the AREE picture for a larger version.